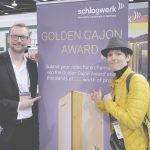 I have five golden hats, Schlagwerk has the golden cajon or rather the Golden Cajon Award 2017. I feel honored to be one of the three jurors of this online competition. “Have you tried the QR-code yet?” a man in a suit asked me. It’s Schlagwerk‘s general manager Detlef Boergermann. We are standing next to a huge banner. I said: “No,” but pulled out my smartphone right away and scanned the code on the banner. It led me to this website right here. How cool, my picture besides the Schlagwerk company founder Gerhard Priel and world-class percussionist Rhani Krija. Are you familiar with him? Performing with Sting in 2003 was his breakthrough. Anyway, the three of us will be the jury of this year’s Golden Cajon Award by Schlagwerk. So far Detlef and I had only spoken on the phone. That was last year. 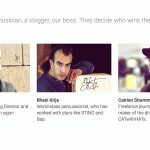 He wanted to know, if I would consider to be one of the jurors for their second cajon competition in 2017. When he told me what’s it about and who else would be in the jury, I didn’t need much time to think: I said yes and sent him my logo as well as a picture of me. 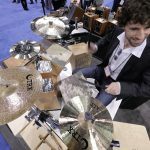 At the NAMM Show in Anaheim two weeks ago we finally met. 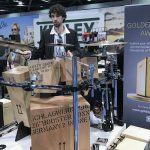 I almost headed straight to the booth of the German percussion company. 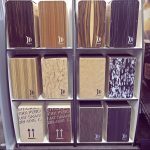 Next to many beautiful cajons and their add-ons stood a crazy “cajon drum kit”: a kit that consists of cajons in different sizes and of cymbals. Rhani Krija plays an even more advanced version of that, which he calls “hybrid set”. If you are not familiar with his art, watch this video for instance. 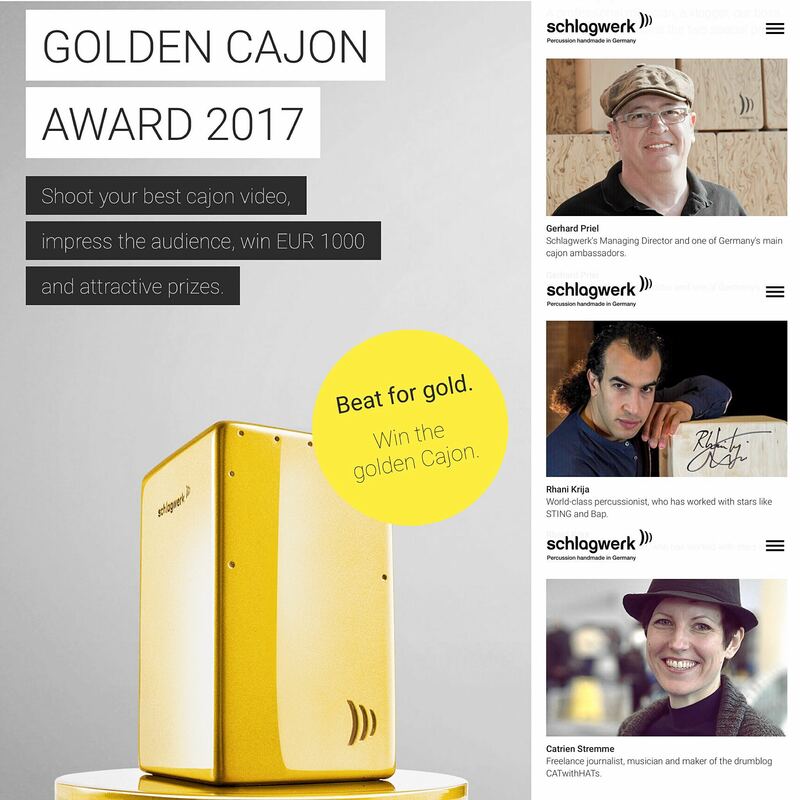 But the Golden Cajon Award 2017 is not about Schlagwerk, its founder, Rhani Krija or me, it’s about you – about all the cajon lovers out there in the world. Once before Schlagwerk shouted out to you and gave away big prizes against cool performances on video. That was in 2012. Have a look at the highlights from that competition to get an idea, of how high the level of performance is. 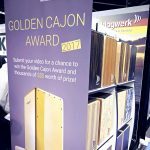 Whoever gets the most votes for his or her playing on video, will take home 1000 Euros as well as Schlagwerk’s top of the line cajon. But this time not only the best 10 performers win great Schlagwerk equipment, there are also two special prizes. And that’s where the jury including me come in. 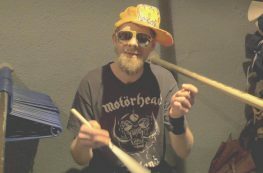 Among all entries we’ll give away an award for “Morst Original Performance” as well as one for “Cajon With Band”.